A Coventry charity cycle ride has raised funds to cover the costs of one week’s care for a child at Zoë’s Place Baby Hospice – and received an additional boost too. More than 260 cyclists hit the roads in support of the hospice for the Starley Sportive cycle ride, organised by Deeley Group and Coventry Road Club. The event initially raised £4,500, but the total was boosted by a further £2,500 due to private sponsorship from two riders, taking the overall amount to £7,000. The costs to support one child for one week at Zoë’s Place Baby Hospice total £4,200, with care for a day for six children costing £3,600. 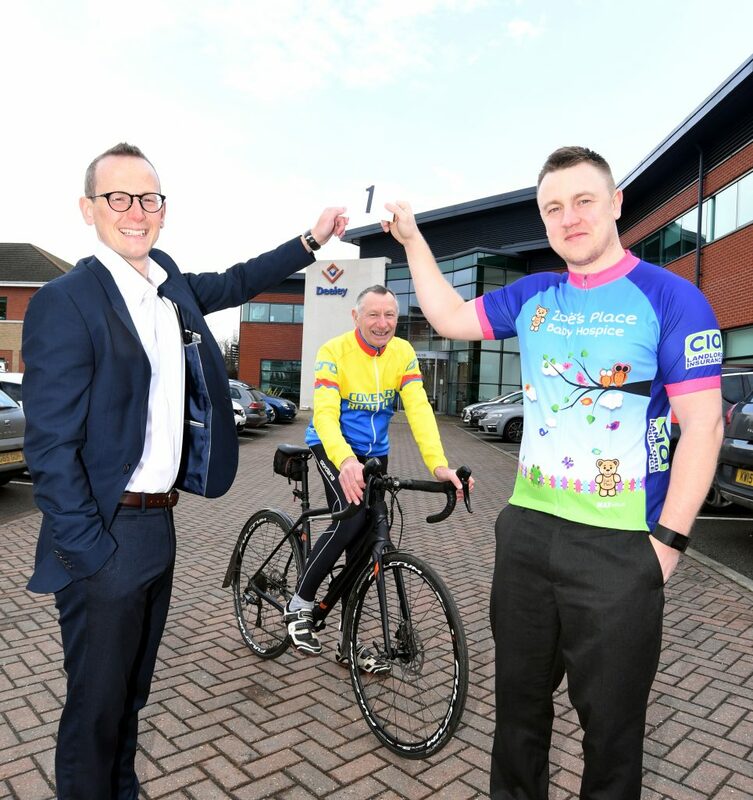 Marc Dwyer, challenge events officer at Zoë’s Place Baby Hospice, said: “We are absolutely thrilled to be the beneficiary charity of the Deeley Group and Coventry Road Club Starley Sportive. The event was a huge success, with hundreds of cyclists enjoying the day and raising £7,000 for Zoë’s Place Baby Hospice. “The babies and infants that come to Zoë’s Place have life-limiting or life threatening illnesses. They face challenges every day that many of us would take for granted. So it really is apt that people took on the challenge of a bike ride to help us. 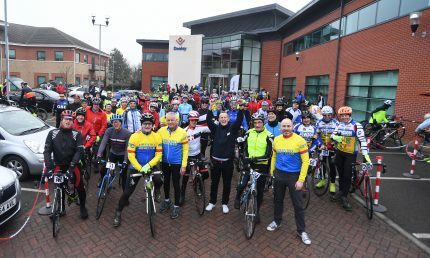 “We extend our thanks to everyone involved, particularly the organisers and Deeley Group for hosting the event and of course all of the cyclists for taking part. The Starley Sportive also recognised the contributions of cycling innovators James Starley and John Kemp Starley, who both worked and lived in Coventry. It marked Coventry Road Club’s sixth sportive and followed on from the successful Deeley 80 Cycle Ride. Ian Court, of the Coventry Road Club, said: “We’d like to thank all the riders that took part in this year’s Starley Sportive and helped to raise such a huge amount for Zoë’s Place Baby Hospice. “In addition to the ride, we also held a great prize draw, raising £275 and I would like to thank all the companies that donated prizes. 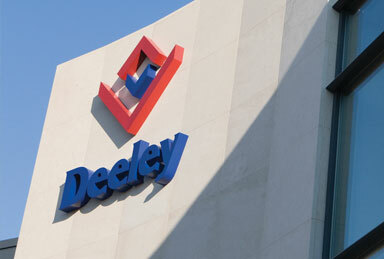 The ride started from the Deeley Group’s headquarters in Coventry, before heading out into the Warwickshire countryside, with riders able to choose from a 59 mile and 30 mile route to take. 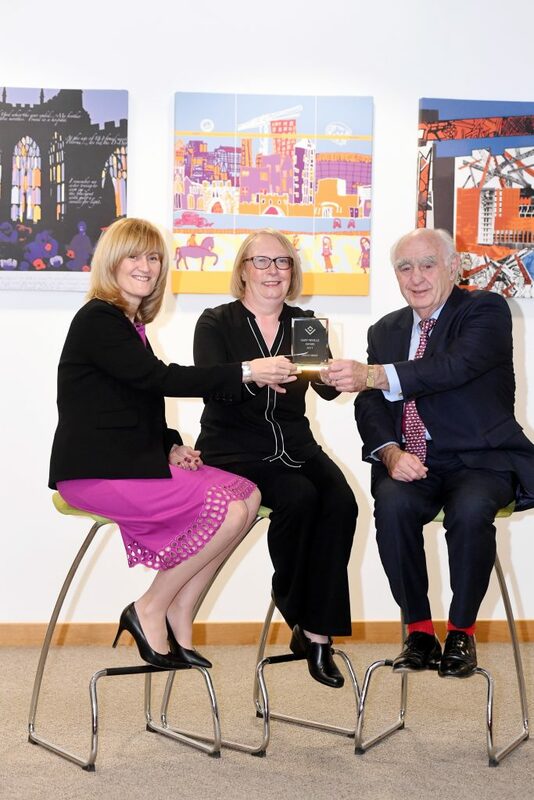 Edward Hudson, business development manager at the Deeley Group, added: “It was great event and brilliant day especially as we exceeded our funding target. 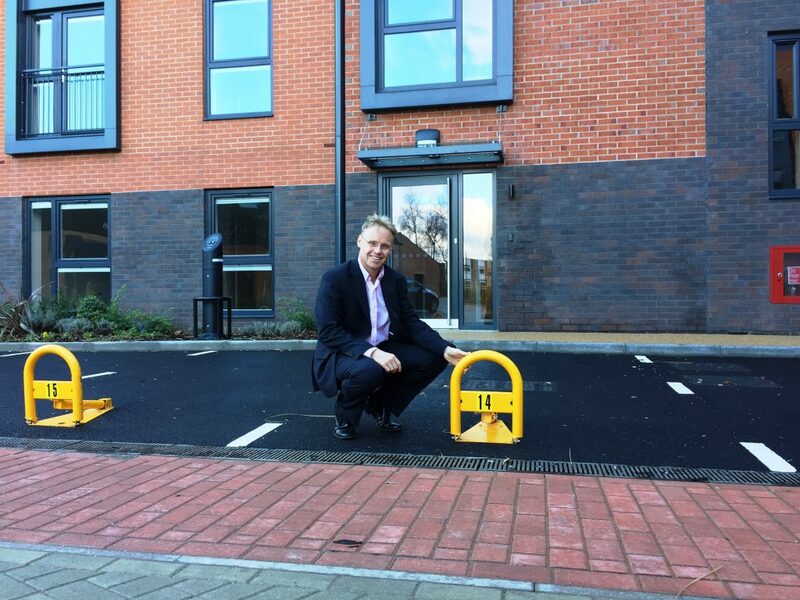 A Coventry construction company has been shortlisted for an industry award for its work at a local school. Deeley Construction, which is part of the Deeley Group, is a finalist in the Refurbishment Project of the Year award category at the NFB Awards 2018. 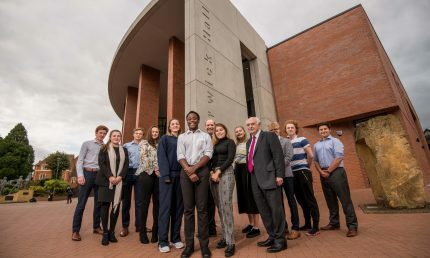 The company has been shortlisted for the £5.8 million project it completed on behalf of Warwick School on the former Guy Nelson Hall, which is now known as Warwick Hall. 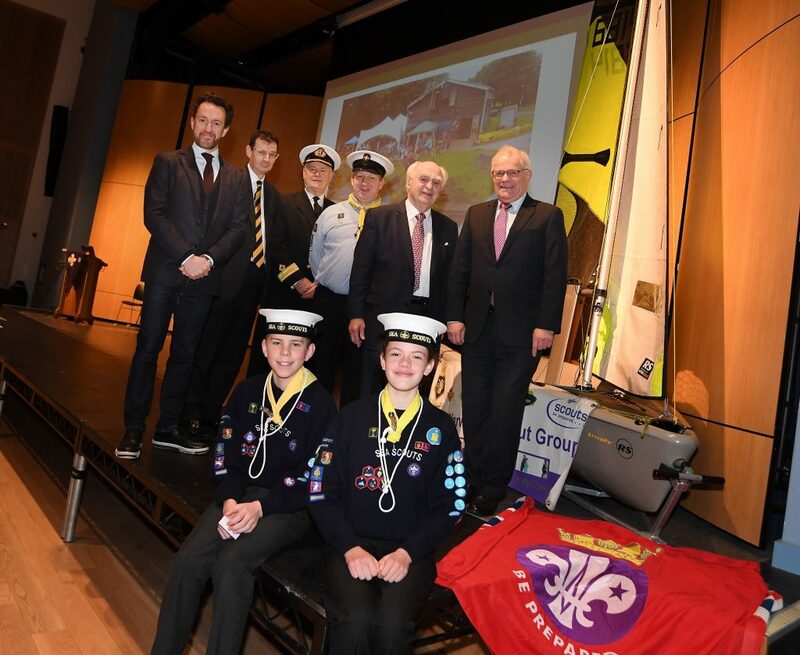 The new hall has already played host to a range of events and performances and has proved to be a hit with staff, pupils and the local community. 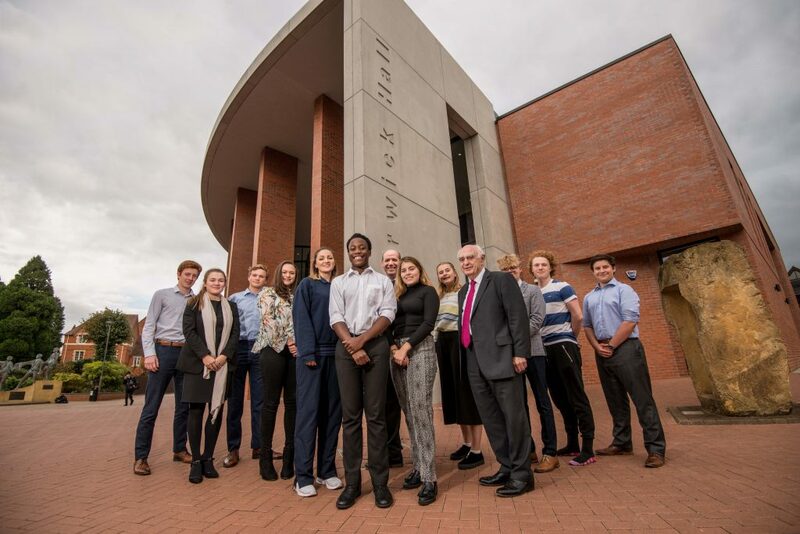 Simon Jones, foundation secretary for Warwick Independent Schools Foundation, said: “Deeley Construction was courteous and flexible in their approach to minimise disruption to the school. We were impressed by Deeley’s willingness to host site visits for pupils, teachers and governors who were eager to view progress. Winners will be announced at a prestigious awards ceremony taking place at The Belfry Hotel & Resort on Tuesday, March 27. Martin Gallagher, managing director of Deeley Construction, said: “We are very pleased to be shortlisted for our work on Warwick Hall. 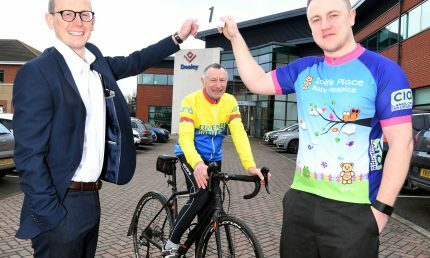 A former World Championship cyclist has been gifted the number one jersey for an upcoming charity cycle ride. David Miller will don the jersey for the The Starley Sportive in recognition of his achievements in cycling and contribution to the organisers, Coventry Road Club and Deeley Group. The event – which takes place on Sunday, 18 February – will raise money to support Zoë’s Place Baby Hospice and will also celebrate cycling innovators James and John Kemp Starley, who both worked and lived in Coventry. It features two routes to ride, one of 59 miles and the other 30 miles. 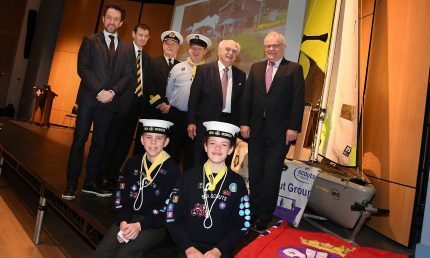 David competed in the Cyclo-Cross World Championships for the British Cycling Team and has been a member of the Coventry Road Club for more than 60 years – now holding the role of chairman and is also a life member of the club. He worked for Deeley Group for 37 years, before retiring 10 years ago and took part in the World Championships during his first year with the company in 1972. David worked as manager of Castledine Services, which was part of the Deeley Group, and was hired by current managing director Peter Deeley. David said: “It’s a great honour to be given the number one jersey and be recognised for what I have done within cycling and for the Coventry Road Club itself and my long-service to Deeley. 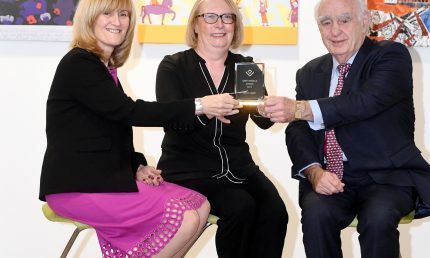 “We were at the 80th anniversary event for Deeley Group and I saw Peter there, I mentioned we were running our cycling ride to him and from there we decided to join forces and put on this great event. “I still try to get out on my bike three or four times a week and I’m really looking forward to this event – it’s a great chance to raise funds for Zoë’s Place too, which is a very important cause. “This is a ride to encourage people to get out on their bikes, with a marked out route and to enjoy cycling. 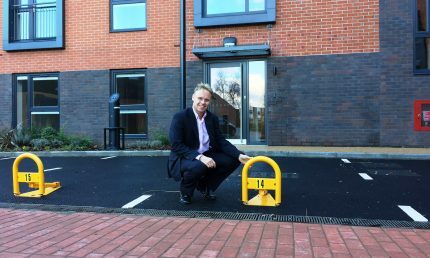 Edward Hudson, Business Development Manager at Deeley Group, said: “It is fantastic to be able to recognise the contribution that David has made to cycling in the area and the many years of service he gave to our company. On-the-day entry will cost £15, with complimentary tea, coffee and cake for participants after the ride. Online entry is priced at £12 and closes on Sunday, February 11.